The Harbour Exchange Data Centre is another of the most sought-after data centres in the UK. Again, a super-connected facility and a perfect location for high-speed networking projects. As with all of our chosen data centres the Harbour Exchange Data Centre has the best in power, connectivity, security, fire protection, and disaster proofing. 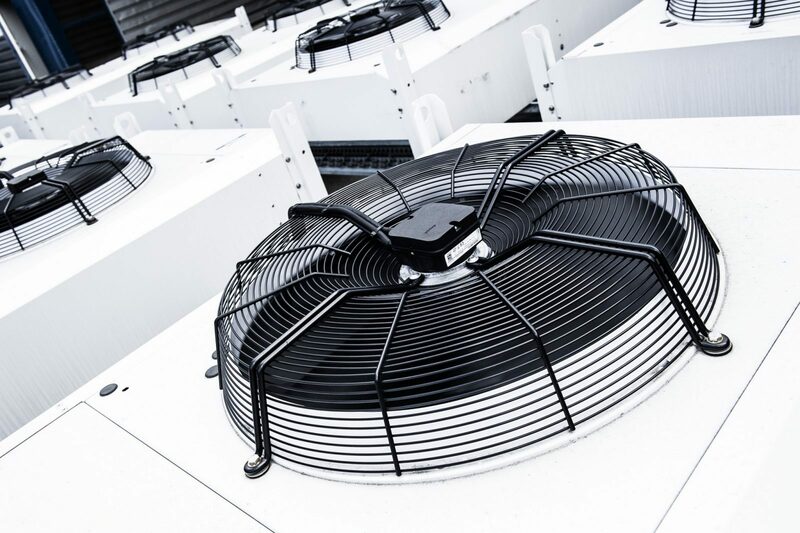 The HEX Colocation site is one of Europe’s most dense International Business Exchange (IBX). London Internet Exchanges LINX and LONAP at hosted at this preferred colocation facility. The data centre, at London Docklands, is close to London City Airport, and the financial centre. Sequential Networks choose the best colocation partners across the UK with a single goal in mind. That goal is to keep our customers online and to help them accelerate their businesses. Via excellent digital networks and IT provision. HEX Colocation is a hosting option for a business which aspires to the control of an IT department, and the speed of the best connectivity on the market. But, doesn’t want the cost. With the Sequential Network’s HEX Colocation, you can use rack space in our server location, and our bandwidth as your own. Choose to host your entire infrastructure at the HEX Colocation Data Centre, or just a single server. You can use 1U of rack space, or, fully customisable cages, and cabinets. Private suites are also available. Colocation solutions from Sequential Networks are always scalable and flexible. To give you complete peace of mind when choosing a Colocation Partner, we provide a fully managed end-to-end HEX Colocation solution. We give you complete management, or access when you need it, plus true 24x7x365 support for your server colocation. We can fully manage your kit, taking care of all hardware issues that may arise allowing you to focus on other tasks. Our partners private footprints in Harbour Exchange provide us with a powerful and robust edge network location, which can also be leveraged to fantastic effect in the delivery of diverse, super-connected colocation options for your business. The site is well-known for its carrier options and for its position as a critical site in the Docklands data centre sphere, making this a suitable location for well-connected supplementary colocation space. Canary Wharf , South Quay, Crossharbour.